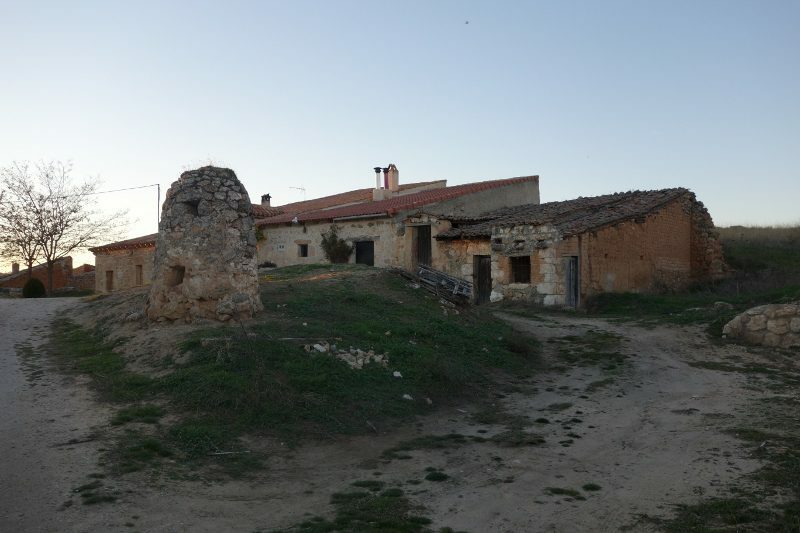 Originally founded by Amalio Aragon in 1970, Cillar de Silos is named for the cellar of the monastery of Silos, where the finest local wines were aged during Medieval Times. Today Amalio’s son Roberto serves as the General Manager and his younger brother Oscar is the head winemaker and enologist. Their sister Amelia lives in London and handles sales, while also in the process of studying for the Master of Wine degree. We started with a tour through the winery. From their 57 hectares of land, Cillar de Silos produces 300,000 bottles per year. The grapes are table-sorted and then mixed 4 times a day during the fermentation process. 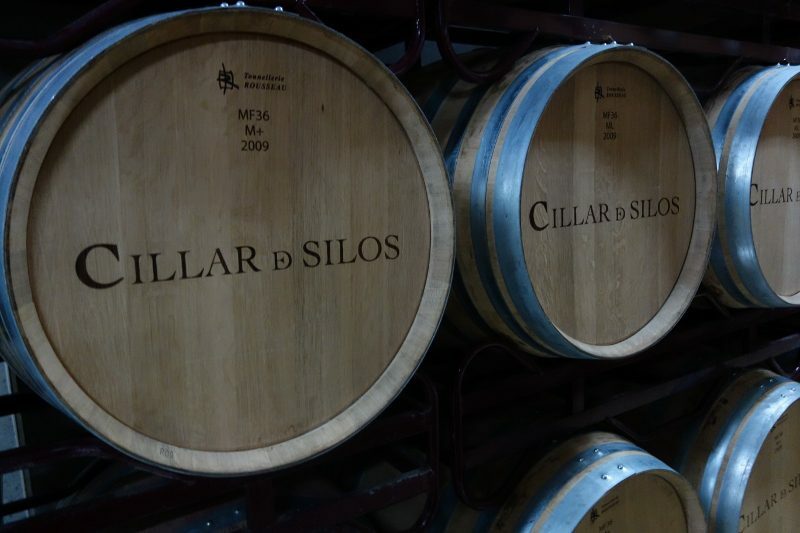 Cillar de Silos uses 100% French oak barrels in the winery. We wandered across the road to the old 17th century cellars that are still standing. 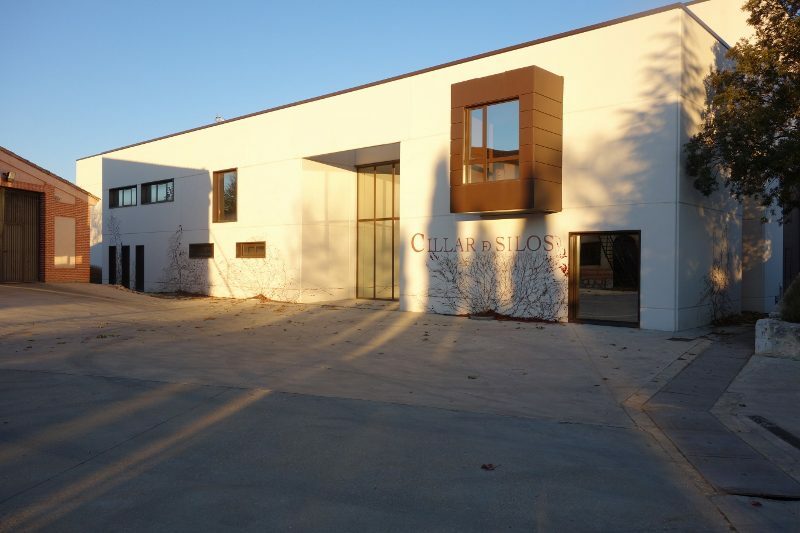 Cillar de Silos has turned the inside of their cellar into a private tasting area. After a lovely tour, we returned to the main tasting room to sample the wines. 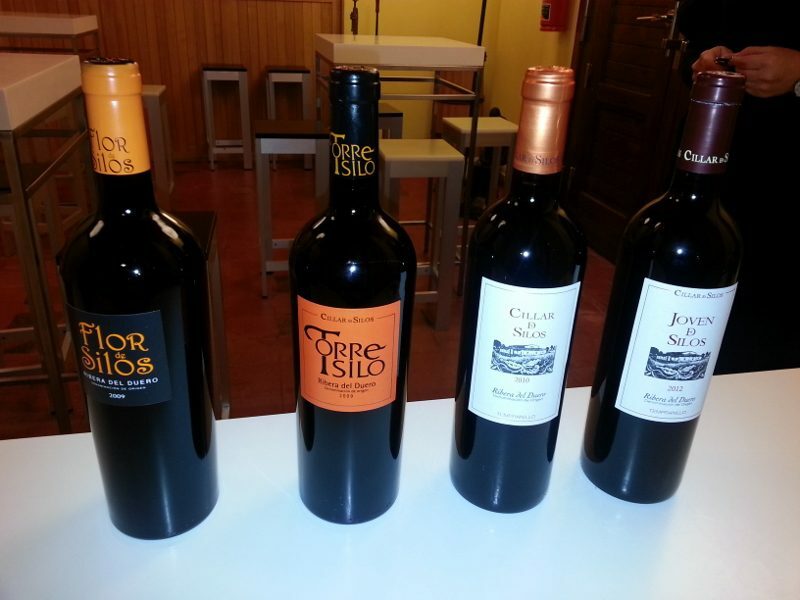 Joven de Silos 2012 – This “young” wine spends no time in oak and is bright, fresh and juicy. On the nose, there are aromas of red fruits and violet, and on the palate the wine has bright acidity and a quick finish. 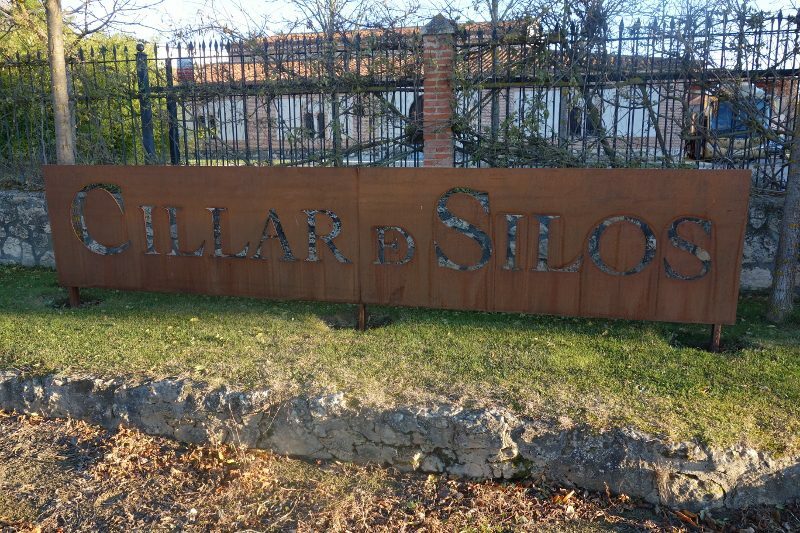 Cillar de Silos 2010 – After 13 months in French oak (old and new), the wine is very fruit forward with notes of raspberry, blackberry, vanilla and cedar. The tannins are slight and the acidity is refreshing with a long silky finish. Torresilo 2009 – The Tempranillo is selected from vineyards with approximately 60-year old vines, some event pre-Phylloxera plots. Aged for 16 months in new French oak, this wine has a nose of dark berries, mocha and spices, such as nutmeg. It is big and intense but bright and elegant. Flor de Silos 2009 – This single vineyard Tempranillo spends 18 months in new French oak. It is elegant and gentle with a softer nose. On the palate it is bright and fruity. This entry was posted in Wine and tagged Cillar de Silos, Drink Ribera, Drink Spain, Ribera del Duero, Spain, Tempranillo, Wine by Allison Levine.